What are adjectives? What is the difference between a noun and an adjective? Are names of colors also adjectives? Why do we use ‘there’ as subjects? Is ‘there+ be’ followed by definite word or indefinite words? How does the verb agree with the subject ‘there’? What is the structure of past continuous tense? When do we use the past continuous tense? 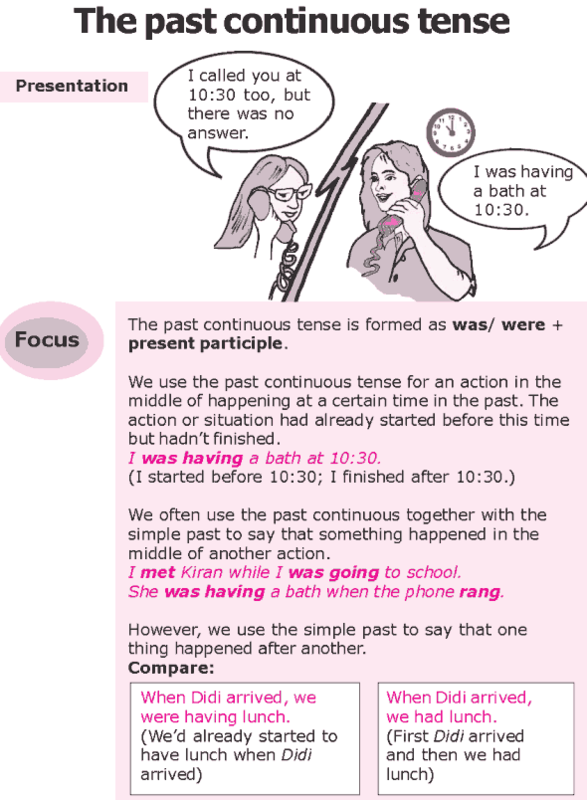 What is the difference between the past continuous tense and the simple past tense? What are nouns? Are names of all people, places and animals nouns? What are common nouns? 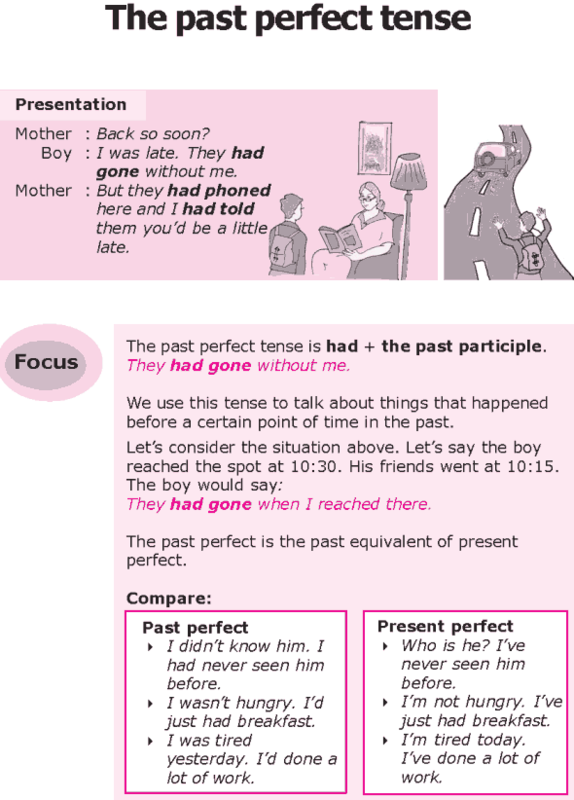 What is the structure of past perfect tense? When do we use the past perfect tense? What is the difference between past perfect tense and the present perfect tense? What is the difference between the past perfect tense and the simple past tense? 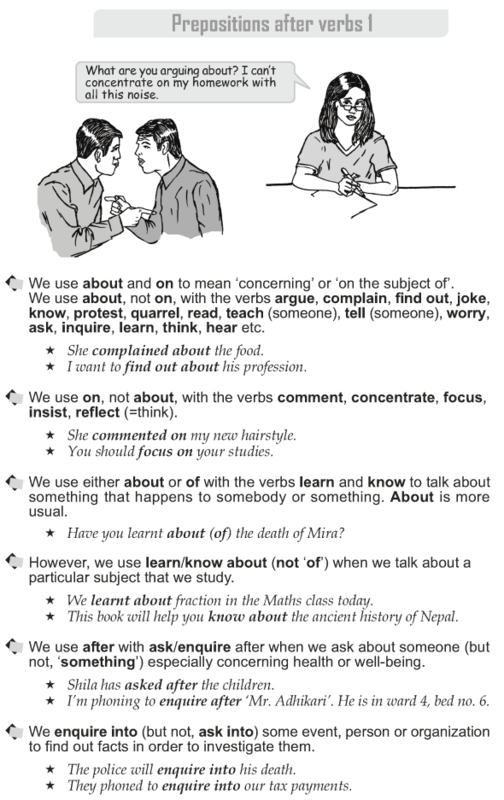 To write the present continuous, we use am/is/are + -ing form of the verb. 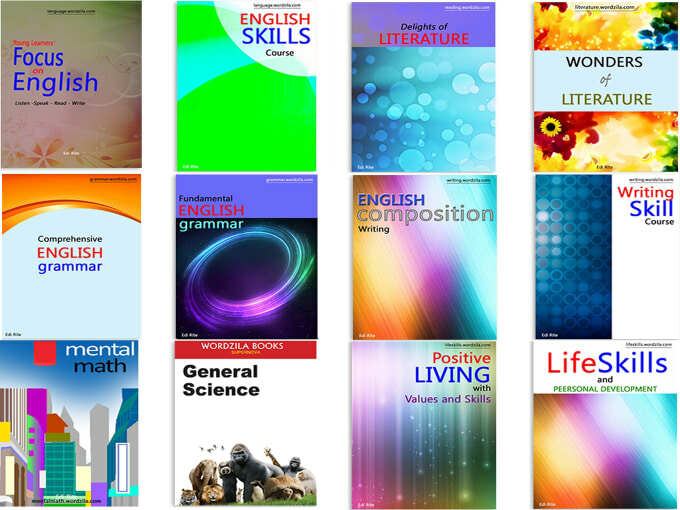 We use time expressions like now, at present and at the moment with the present continuous tense. 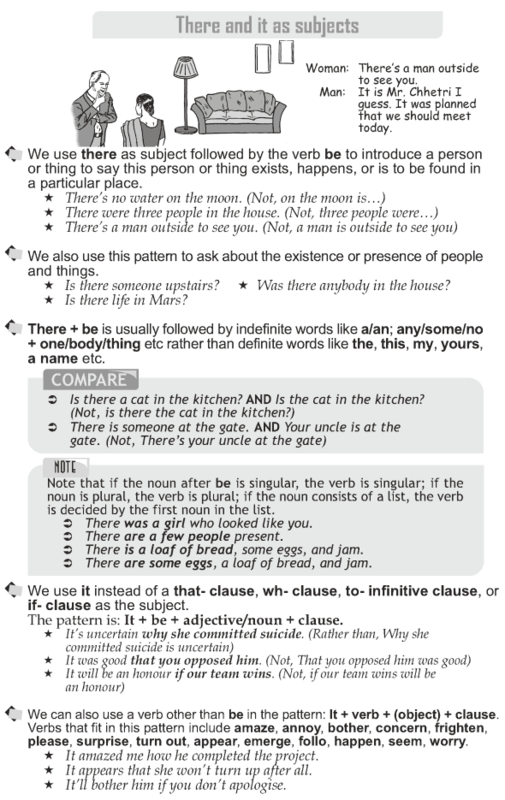 What is the structure of simple present tense? When do we use the simple present tense? 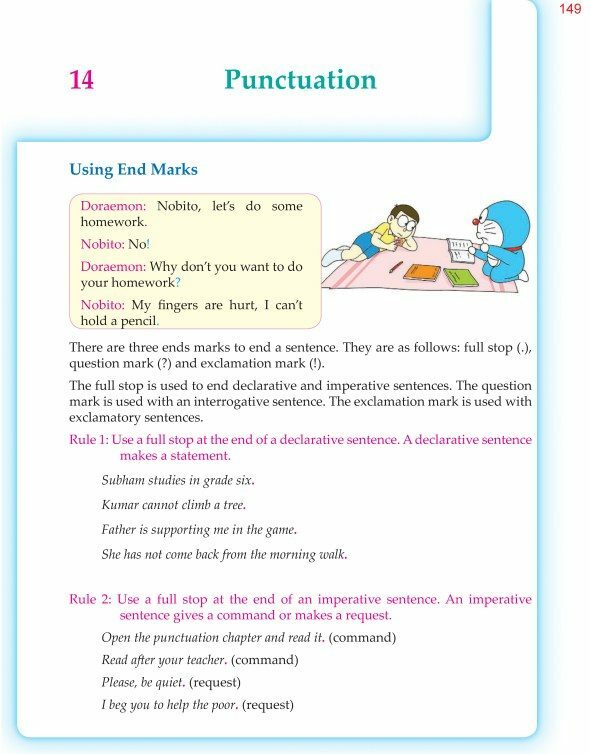 How do form negatives in simple present tense? 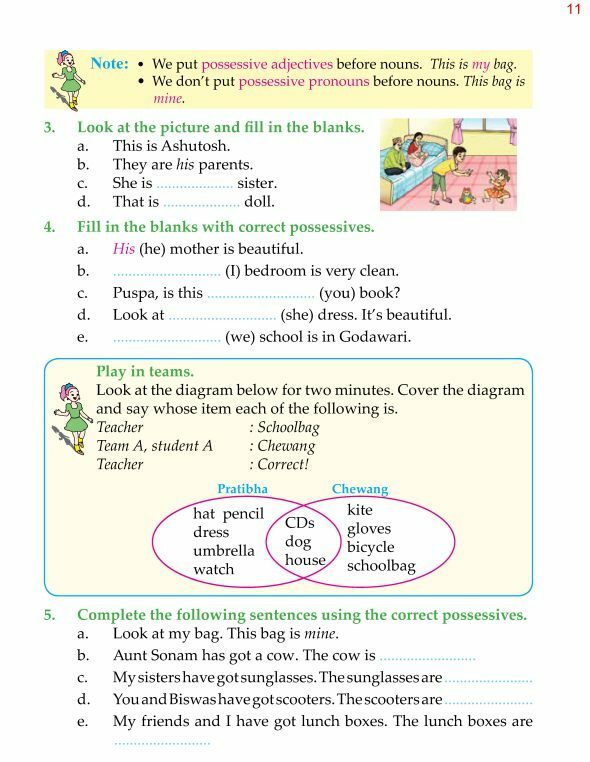 How do we form questions in simple present tense?